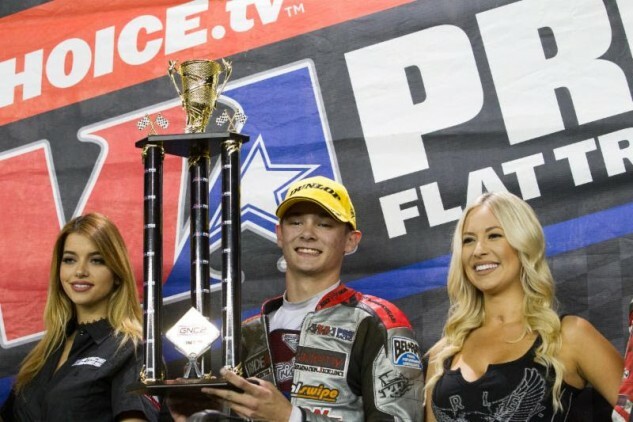 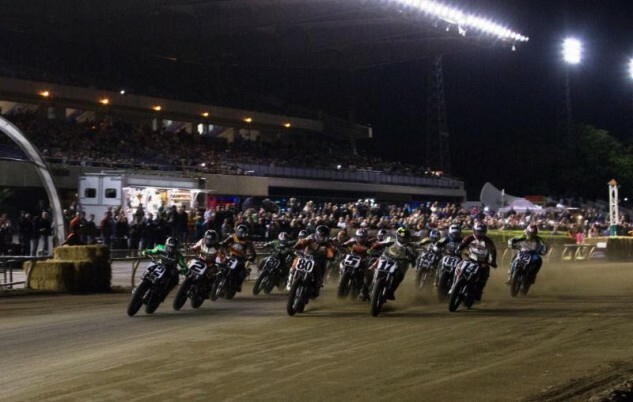 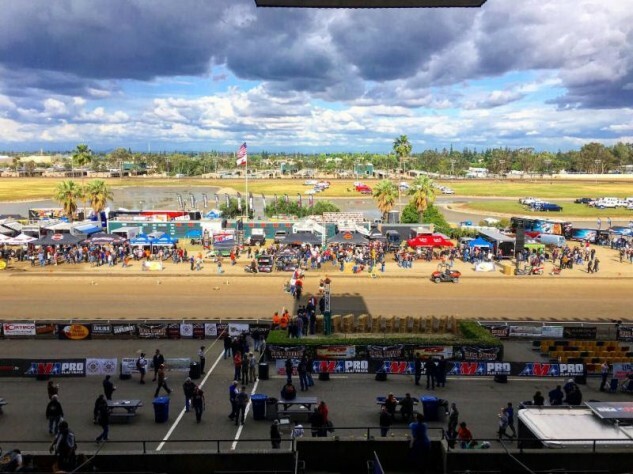 AMA Pro Flat Track has completed Round 5 at the Sacramento Mile on May 21 where Kawasaki-mounted No. 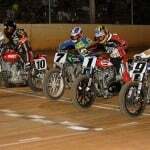 42 Bryan Smith secured his second Mile win of the season over Harley-Davidson Screamin’ Eagle rider No. 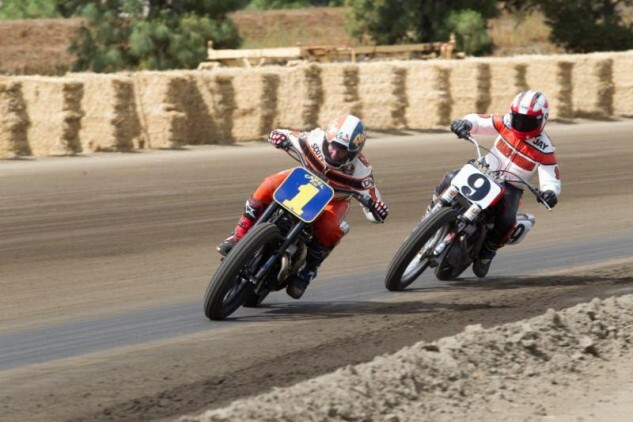 2 Kenny Coolbeth, Jr., while No.80 Stevie Bonsey came in third. 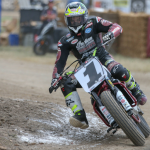 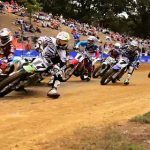 VOD coverage of Round 5 for both the Harley-Davidson GNC1 presented by Vance & Hines and GNC2 classes is now available in high-definition on FansChoice.tv and can be accessed by following the links below.